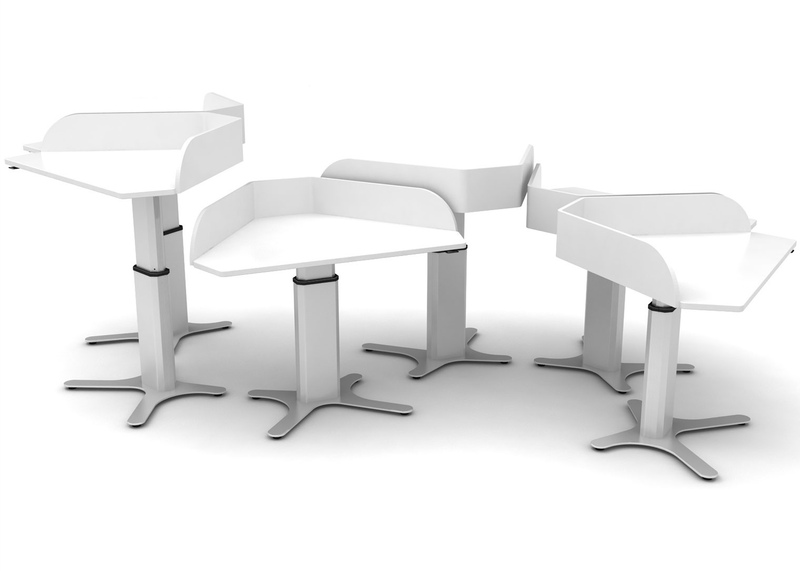 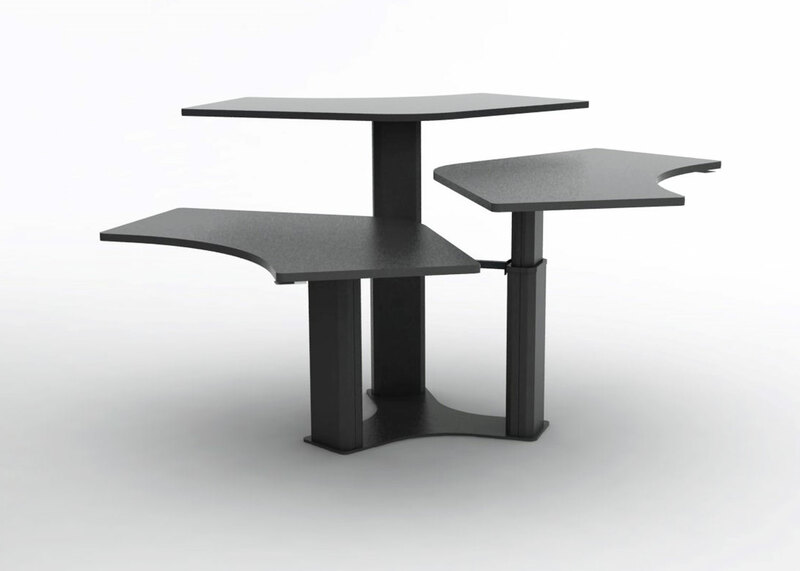 Dating back to 1966, SiS Ergo represents a world of innovative ergonomic products. 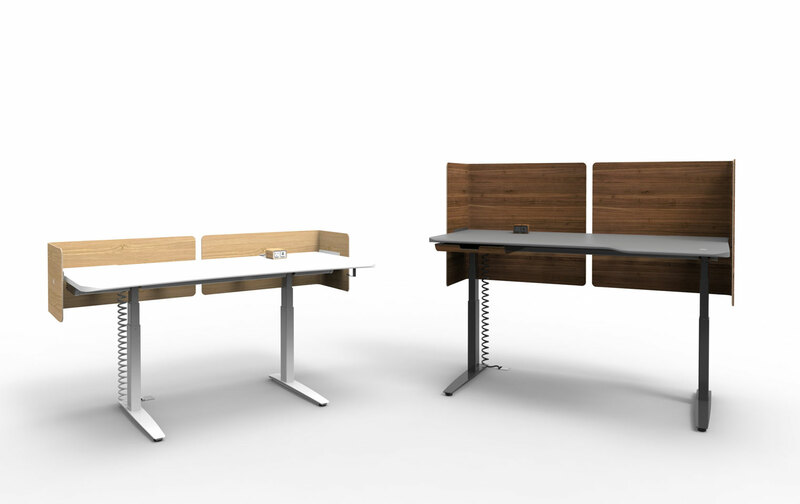 For 50 years, SiS Ergo has been a pioneer in design and manufacturing of ergonomic solutions for all work environments. 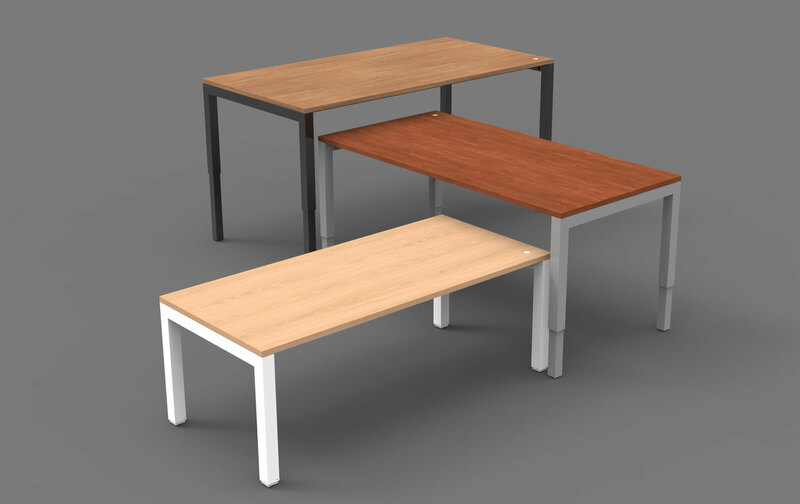 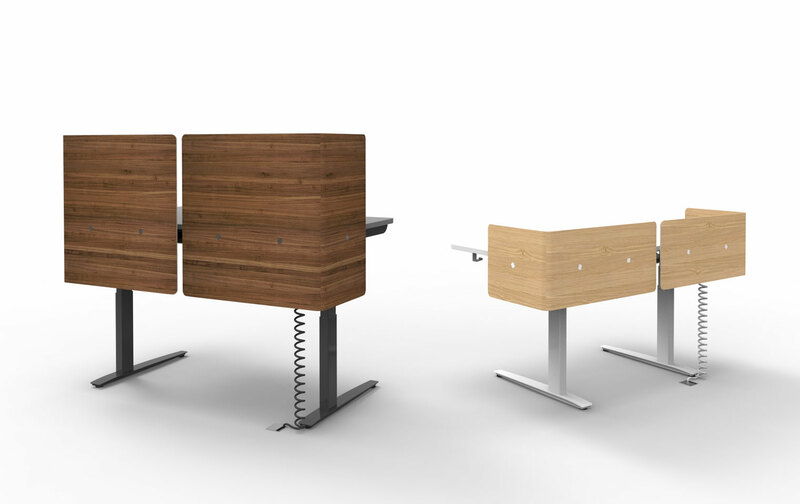 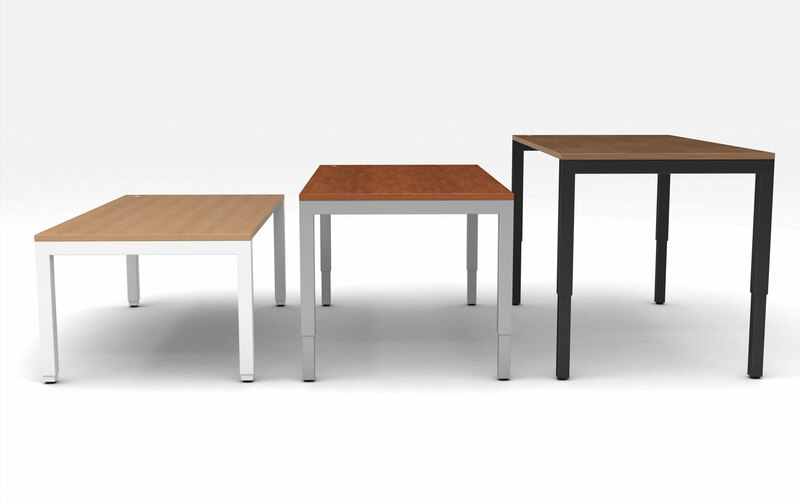 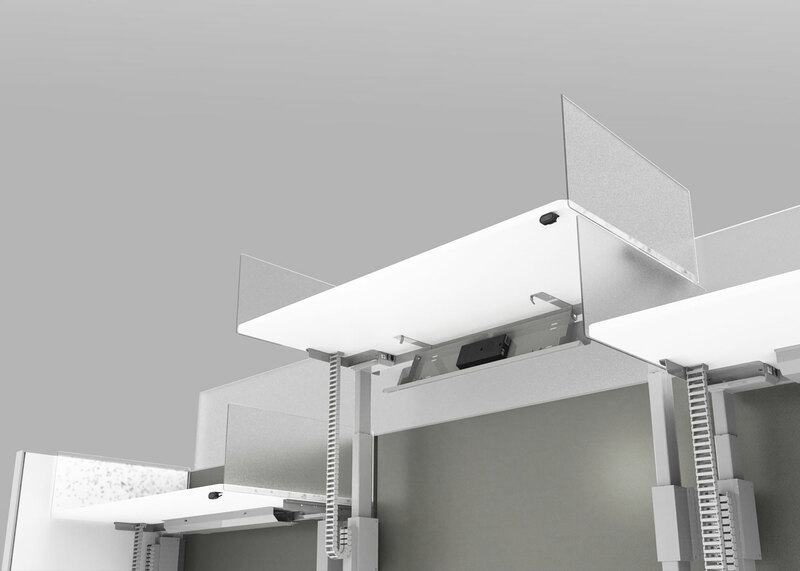 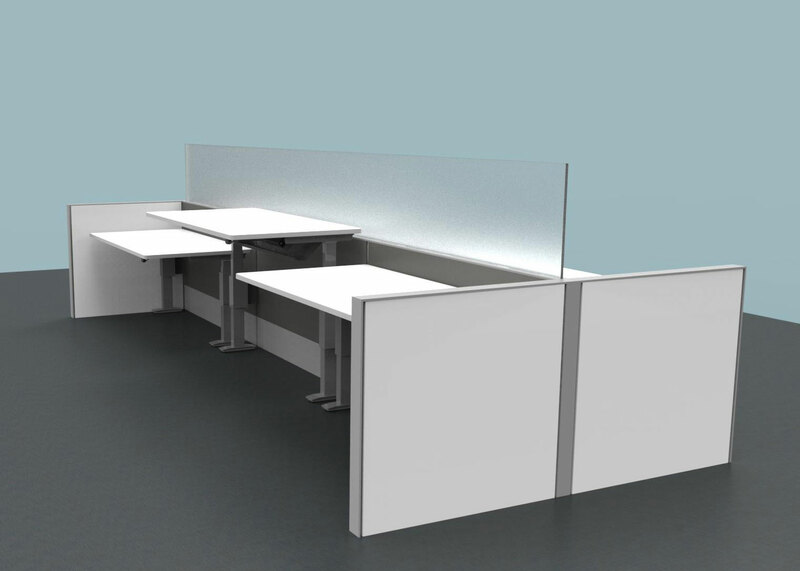 Using Danish craftsmanship and the design concepts of simplicity and functionality, SiS Ergo products can be seamlessly integrated into any type of workspace.